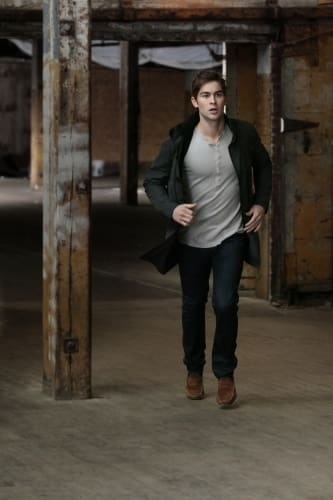 Nate Archibald in a shot from "Shattered Bass." 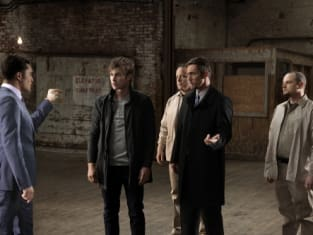 The episode airs May 9, 2011. Gossip Girl Music From "Shattered Bass"